Today Marcus Holgersson introduced the UC Berkeley Summer Program for Chalmers students. 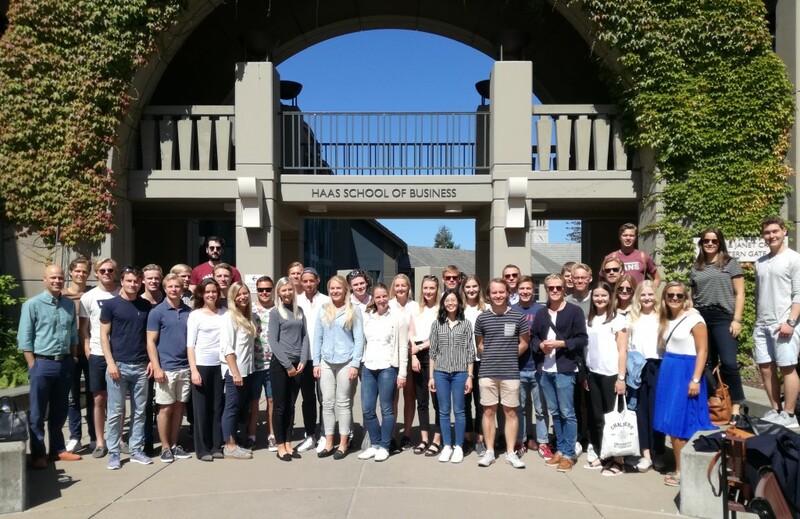 Over the course of this summer 37 Swedish students will take classes at UC Berkeley, visit some of the most interesting companies in Silicon Valley, and do projects on business development in startups. We are looking for a new PhD student who will take part in our research aiming at exploring and explaining the role of intellectual property management for various business strategies in order to create sustainable innovativeness and competitiveness in connection to digitalization. We are proud that one of our researchers, Ove Granstrand, has published one of the most cited works on management and eocnomics of IP and it recently passed 900 Google scholar citations. The book, titled “The Economics and Management of Intellectual Property – Towards Intellectual Capitalism”, was published in 1999 as a result from extensive field research in Europe, Japan and the US. As a research based book it has stood the test of time and and has since its publication provided a foundation for subsequent works, both in academia and in industry. The book has also been frequently used in teaching in various countries. 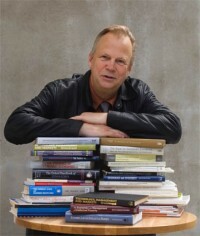 In his review of intellectual property rights business management practices (Technovation, 2006), Petr Hanel described the book as ”the most comprehensive study examining IP use, management and strategies in general”. Find information about the book here. Marcus Holgersson is currently a visiting researcher at Haas School of Business, UC Berkeley, USA. 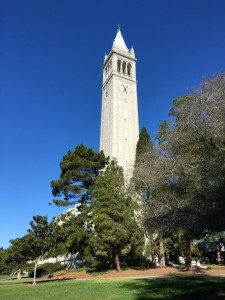 UC Berkeley, typically ranked as the top public university in the US, has a very strong track record within intellectual property related research across many disciplines, such as law, economics, and management. 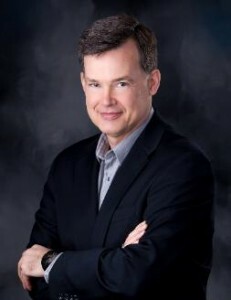 The university houses prominent scholars such as Henry Chesbrough, Bronwyn Hall, Robert Merges, David Mowery, Carl Shapiro, and David Teece, just to name a few of the ones who have made important contributions to the IP field. 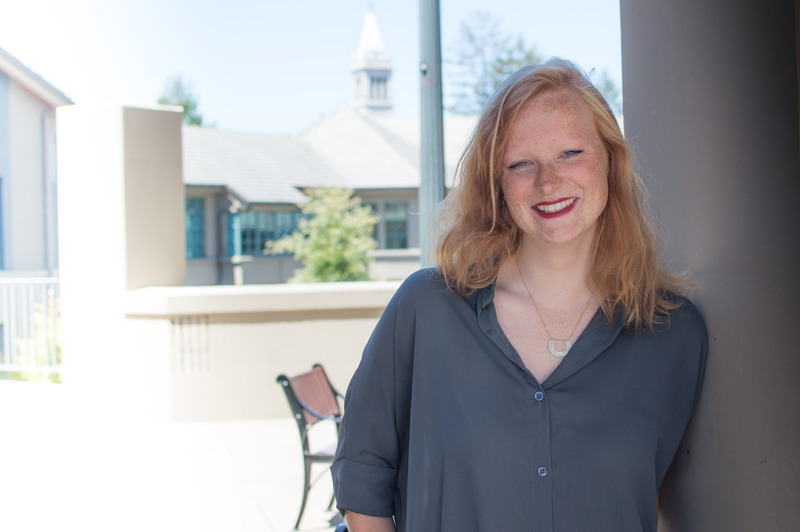 Haas School of Business at UC Berkeley has a strong tradition in studying the management and economics of innovation in general, and open innovation, IP management, and business models more specifically. We are happy to announce that we have received funding from Vinnova for a new project on intellectual property management in digitalizing businesses. This project is part of a larger effort from the Ministry of Enterprise and Innovation in Sweden, with help from Vinnova and PRV, to increase our knowledge about how to manage IP to improve our competitiveness. Our project is one out of three research projects that will contribute in this effort. 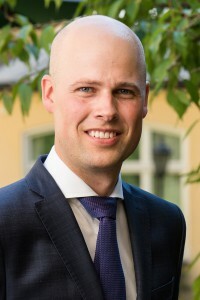 The purpose of the research project is to explore and explain the role of IPM for various business strategies in order to create sustainable innovativeness and competitiveness in Swedish companies in connection to digitalization. We will soon start the recruitment of a new PhD student who will work within this project, so please check back soon for more information on that. 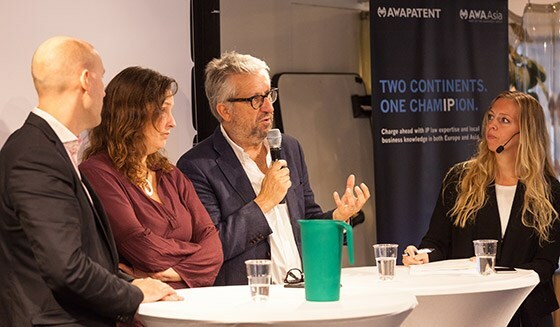 Two of our researchers, Ove Granstrand and Marcus Holgersson, recently presented some of their research at a seminar in Stockholm arranged by the IP consultancy firm Awapatent. The seminar focused on how technology-based startup firms can make use of patenting to support their businesses. Much of the seminar focused on the importance of patents for attracting venture capital. In addition to our researchers, the seminar also included discussions by venture capitalists, entrepreneurs, and consultants. One of our researchers, Thomas Ewing, was interviewed about the case in The Takeaway, a US national morning radio show broadcast with Public Radio International and WNYC, with The New York Times and WGBH Boston. The program reaches more than 2 million listeners across 280 stations nationwide.